JIANGSU UNITED POWER FRIEND TECHNOLOGY CO., LTD is focus on power generator products and service in China. 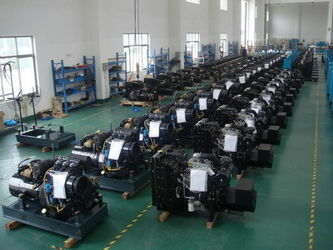 Being in the power generation field for more than 10 years, we have very good connection with G-Drive Engines and brand alternators. 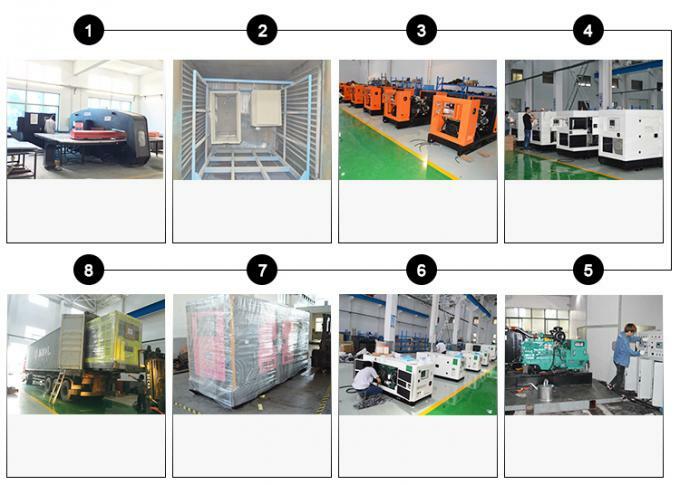 We are not only assembling the generator set, but also giving you the best solution to meet your special needs on projects and your clients. 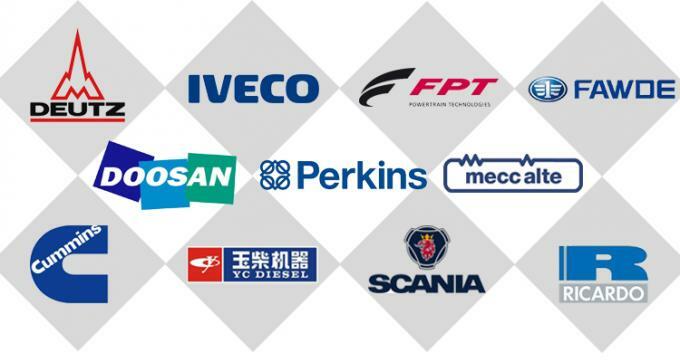 As a faithful power friend of you, we are standby to give you reliable products, fast delivery, comprehensive technical support, efficient pre and after sales support. 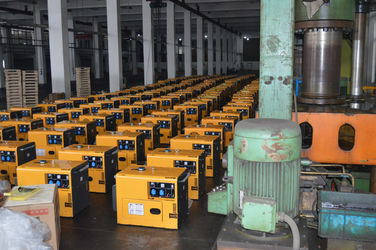 ------Industrial diesel generators: from 6kva to 3000kva, including Cummins, Perkins, Deutz, Doosan, FPT IVECO, MTU, Isuzu, Yanmar, Kubota, Lovol, Shangchai, Yandong, Ricardo, Yuchai, and many other Chinese engines. 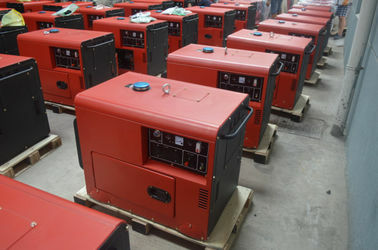 CKD Genset (Zero pack genset) is also available. 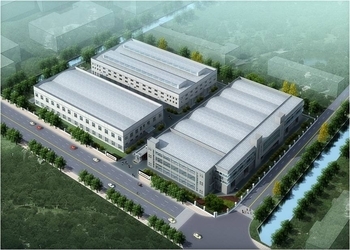 Our Goal: Satisfying customers by our good quality and strict business management; Increasing the occupancy of the market and competitive strength; further expanding the global market. 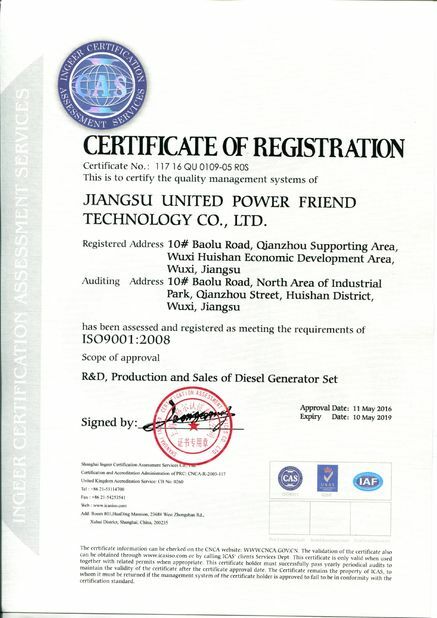 We are your faithful power friend! 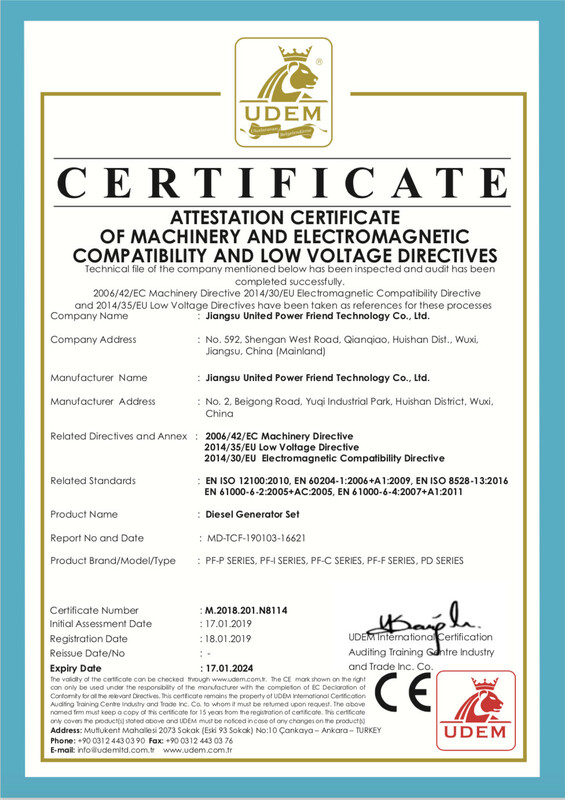 Having been in the Generator filed for more than 10 years, we are experienced and professional power friend and support for you. 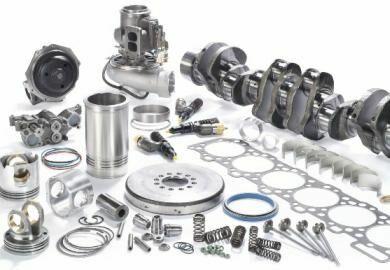 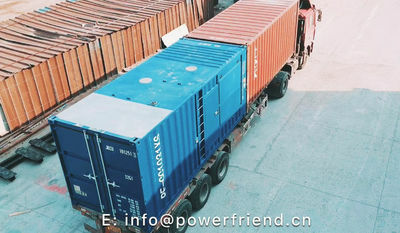 PowerFriend team carry the principal of satisfying the needs of consumers , long term the pure spare parts technical advice supervising installment and Commissioning transport gensets and training operator. 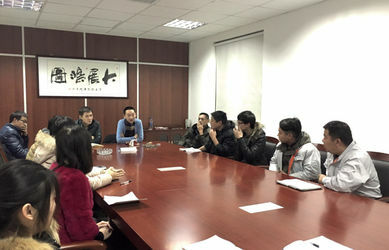 After receive the feedback of quality problem, answer the consumer and supply problem solve program in 24 hours. 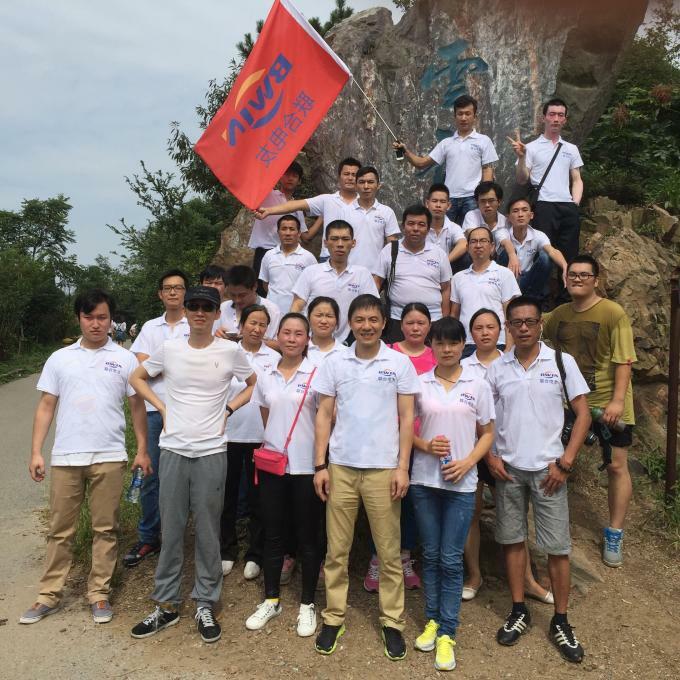 Do our best to supply satisfied service. 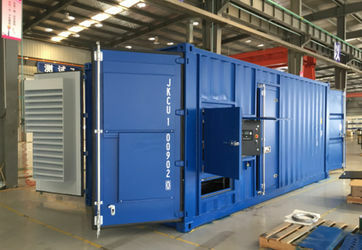 Sales Engineer supply technical advice and auxiliary supervising, such as, choosing type auxiliary generator room design solve the problem come across when use the equipment. 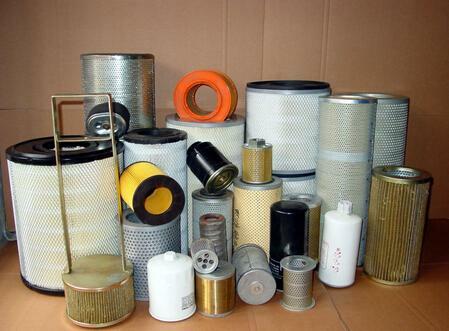 Supply customer production infomation and arrange shippment for customer. 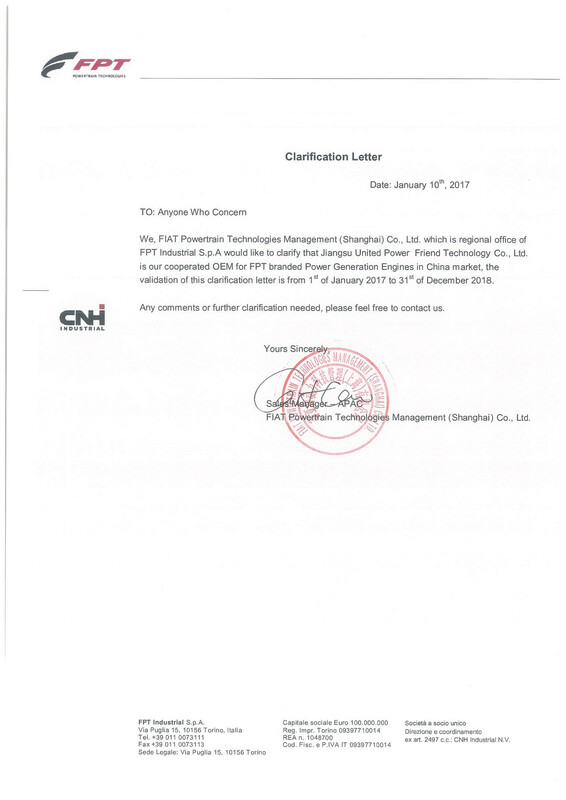 4 Perform files for the consumer, in hot persuit of service regular inspection lifelong service. 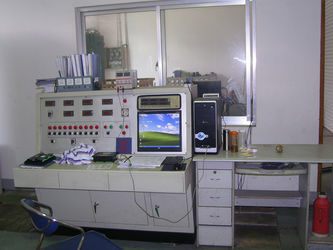 6 Supply technology assistance for your whole life. 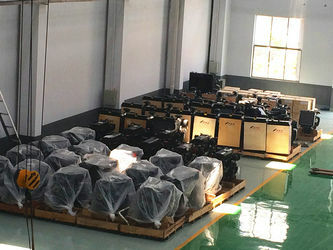 1 Guarantee Period: One years after the date of shipment from the manufacturer's plant or 1000 hours from the manufactured date,which comes first. 2 Repair or Replacement: PowerFriend Warrants to bear any repair or replacement charge under terms of warranty with the defects in design, material and workmanship. 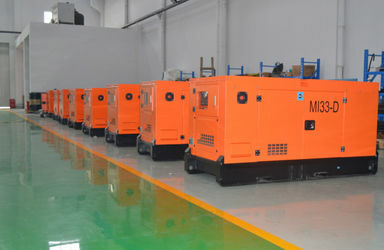 we are not just sales, but also professional engineers here to give you fast response of Technical support and power solutions. 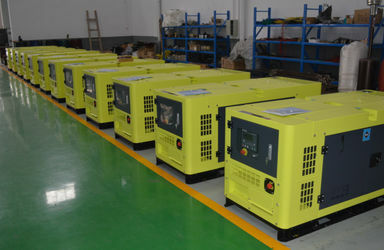 90% of our sales team members are with more than 5 years of experience in the generator field. 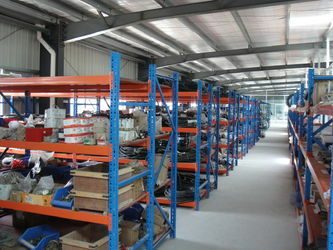 We have professional electrical & mechanical engineers, standby you, to solve the pre/after-sales service. We have strict Inspection dept. 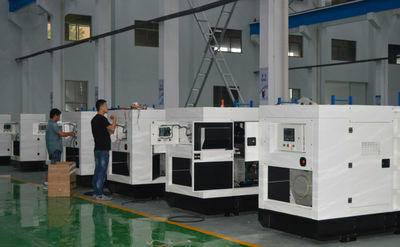 to make sure each genset is carefully test before leaving factory. 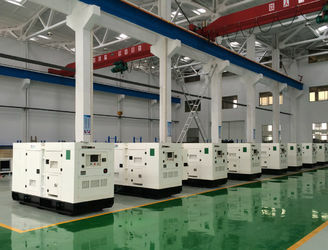 With the experience and knowledge of Gensets, we are enthusiastic and patient, and can communicate with you easily and efficiently.